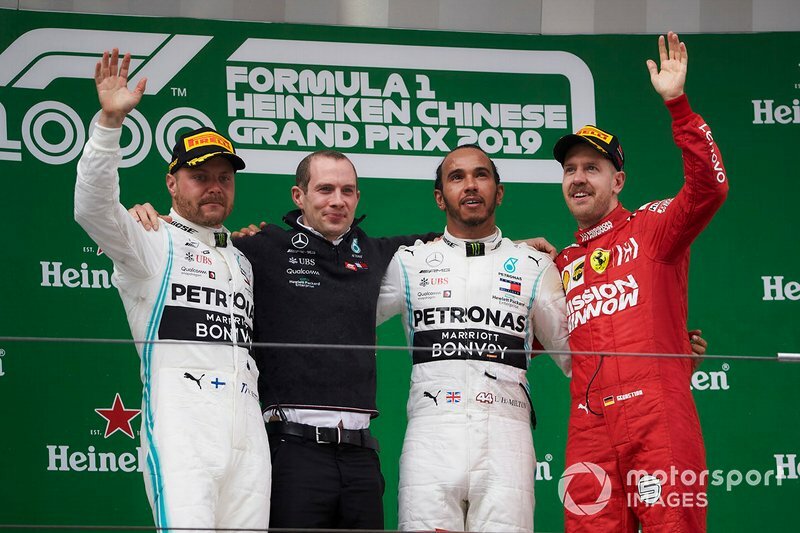 The 2019 Chinese GP was officially considered as the 1000th Formula 1 world championship race. 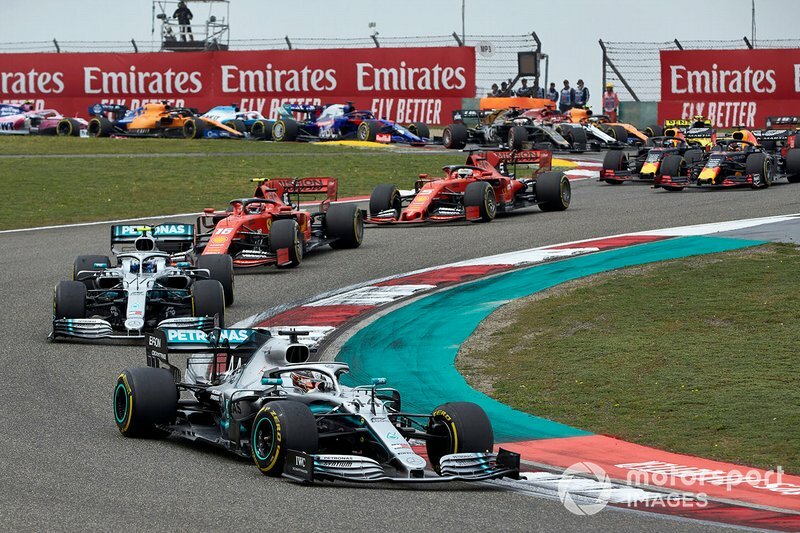 However, some will point out that the list includes 11 editions of Indy 500 between 1950 to 1960 and 15 races held to F2 regulations in the years 1952 and '53. 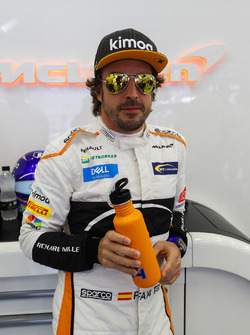 United Kingdom has been the more represented nation in F1's history, with at least one driver from the country present for 984 out of those 1000 races. 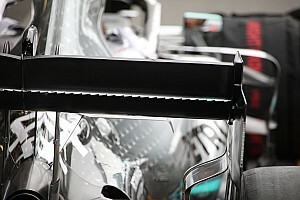 The UK is followed by France (864 GP), Brazil (791), Italy (788) and Germany (781). 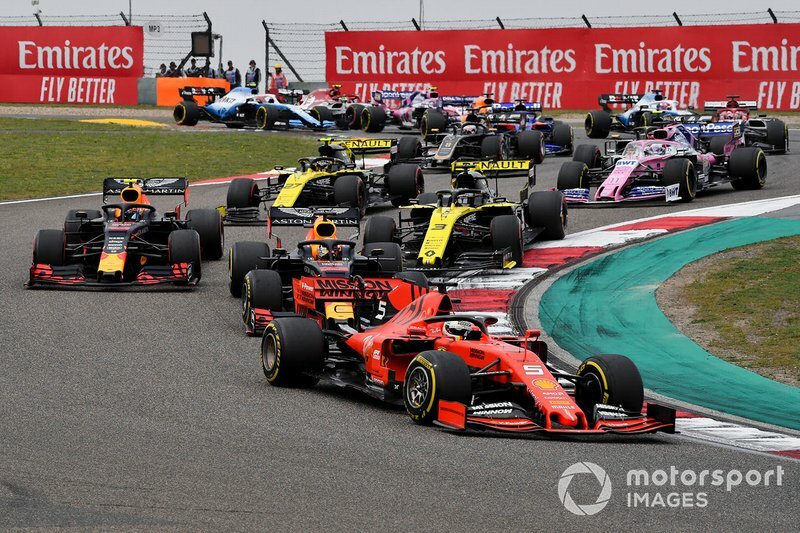 The Chinese GP also marked the 250th F1 race for Toro Rosso. 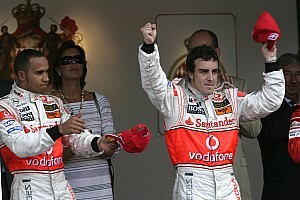 It has now competed in as many races as Jordan (now Racing Point after going through various iterations and ownerships). During its history, Toro Rosso has scored one pole, one victory and one podium - all courtesy of Sebastian Vettel at the 2008 Italian GP. 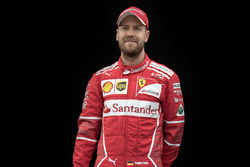 12 different drivers have driven for the team. 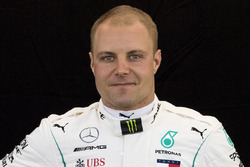 Valtteri Bottas scored his seventh pole on Saturday, equalling Jacques Laffite. 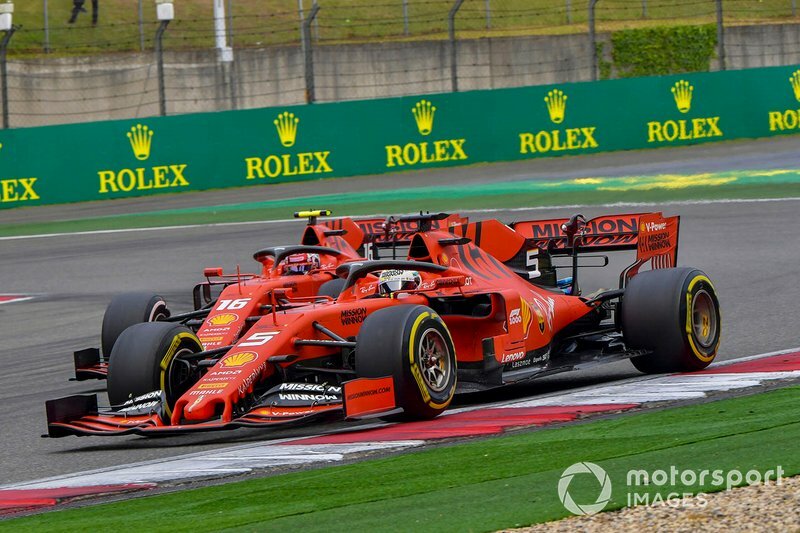 Kimi Raikkonen's streak of 52 consecutive Q3 appearances ended in Shanghai as he could only qualify 13th. 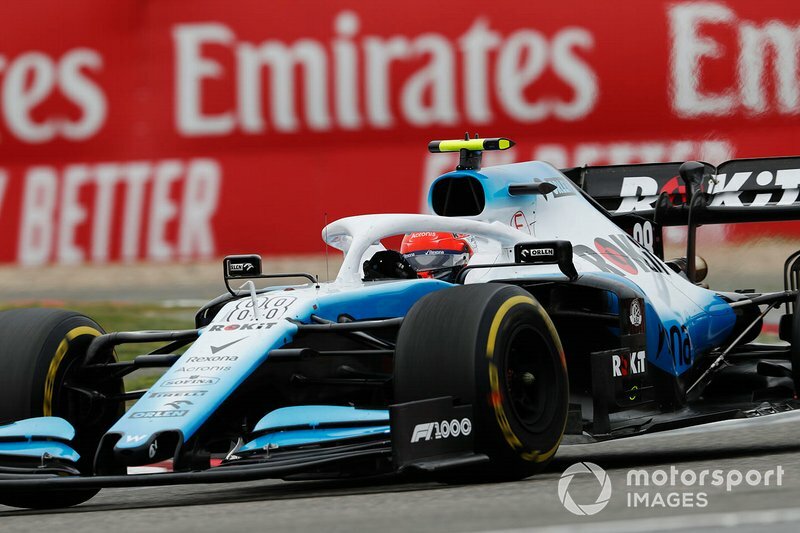 He last missed out on a Q3 spot in Hungary 2016. 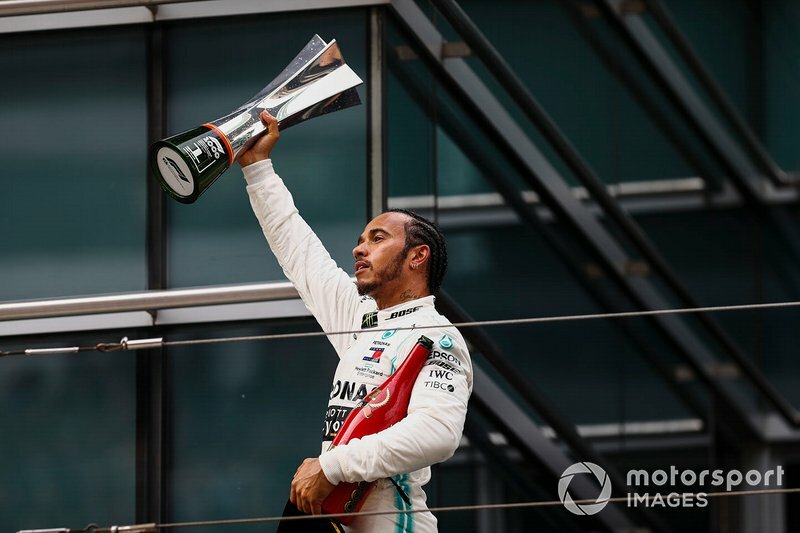 After scoring his 75th F1 win in China, Hamilton is now only 16 more victories away from equalling the great Michael Schumacher's all-time record. 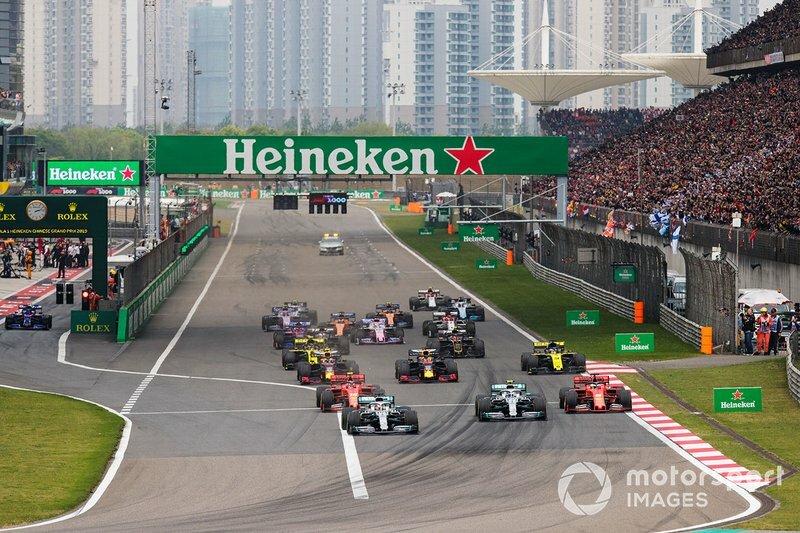 The 2019 Chinese GP was the 15th race Hamilton led from start-to-finish. 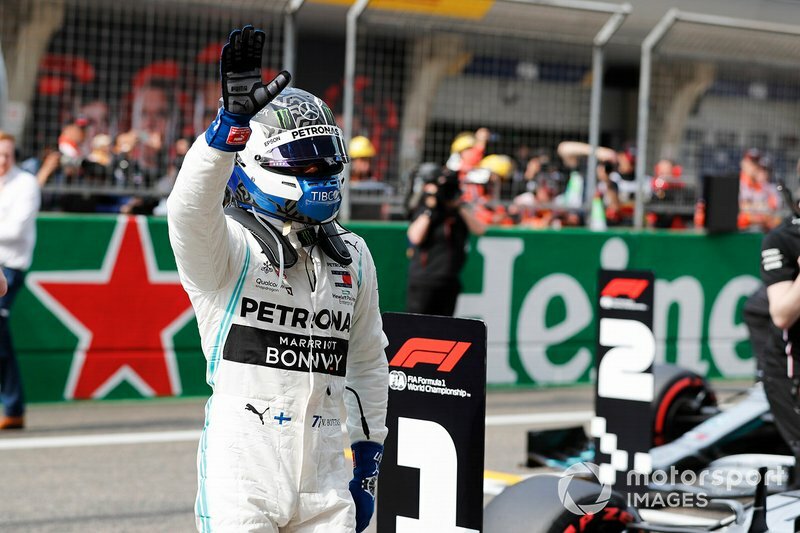 He has now equalled Vettel's tally, but still trails Ayrton Senna's record of 19. 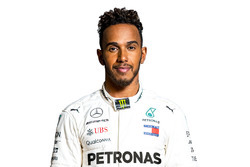 Hamilton is only the second driver in F1 history to lead more than 4000 laps after Schumacher, who spent a record 5,111 laps in the lead. Hamilton, Vettel and Bottas scored their 137th, 112th and 33rd podium respectively in Shanghai, with the Finn matching Jody Scheckter's tally. 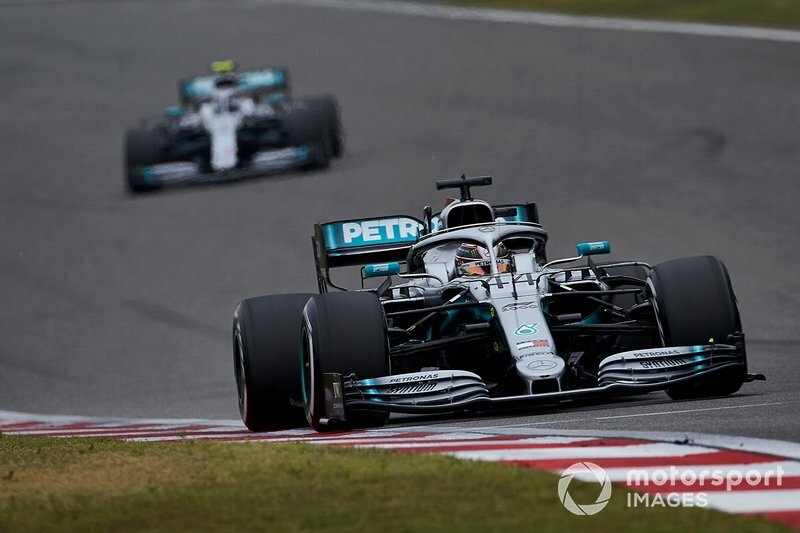 Mercedes scored a 1-2 finish for the third race running. 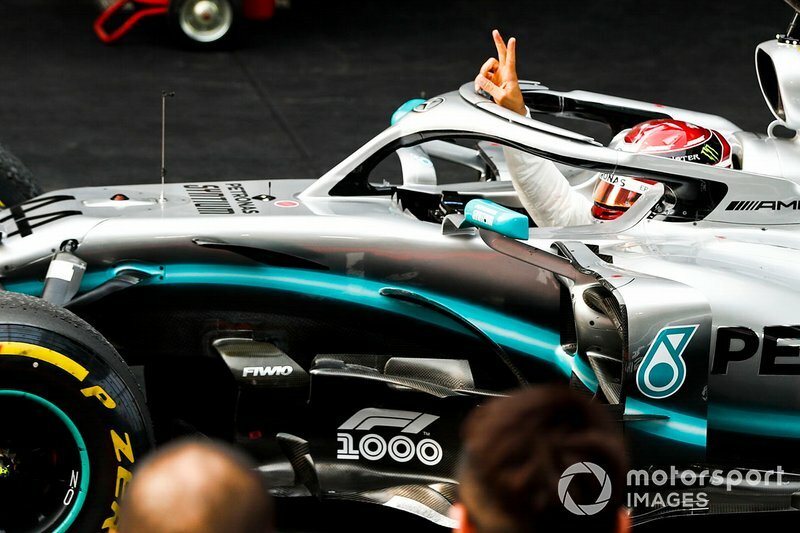 The current record for most consecutive 1-2 finishes is shared by Ferrari (1952, 2002) and Mercedes (2014 and 2015-16), with five races each. 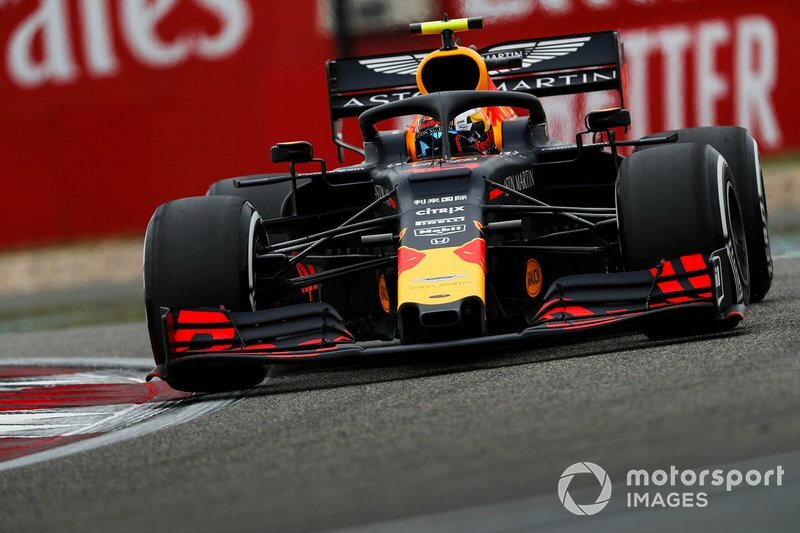 Pierre Gasly became the 133th driver - and the 16th Frenchman - to score the fastest lap in F1. 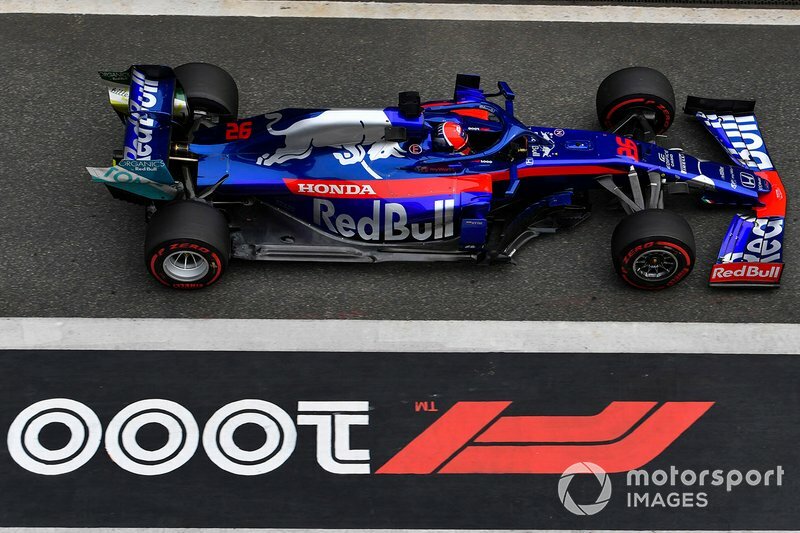 Gasly is the first driver to score nine points in a race since Nelson Piquet at the 1990 Australian Grand Prix, when F1 used to award nine points to the race winner. 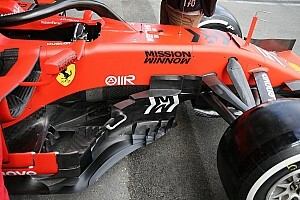 China was the sixth consecutive race in which Ferrari or Sebastian Vettel failed to win, the worst streak for both since 2016. 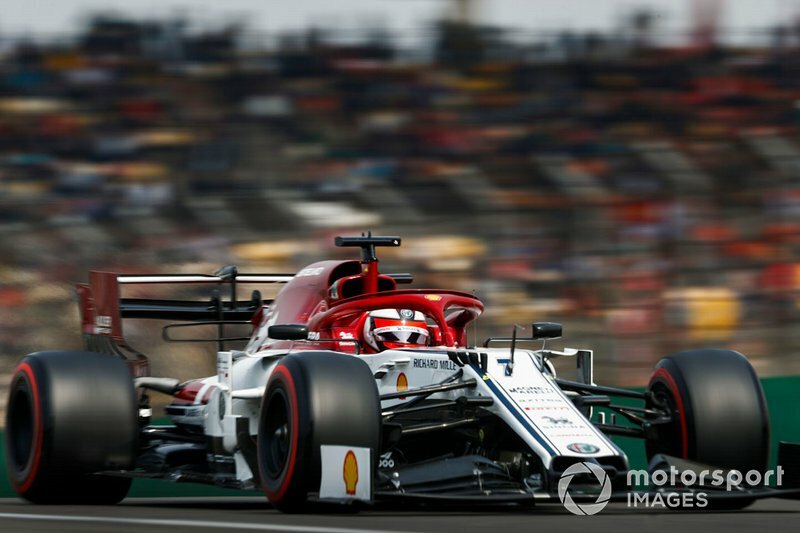 Williams, meanwhile, failed to score a point for the 10th race running. 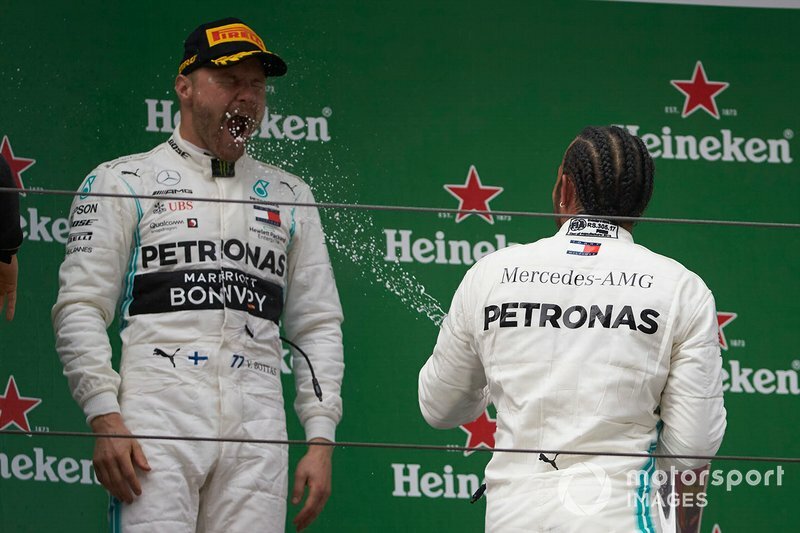 It last went through such a pointless run between 2012 Brazil and 2013 German GP. 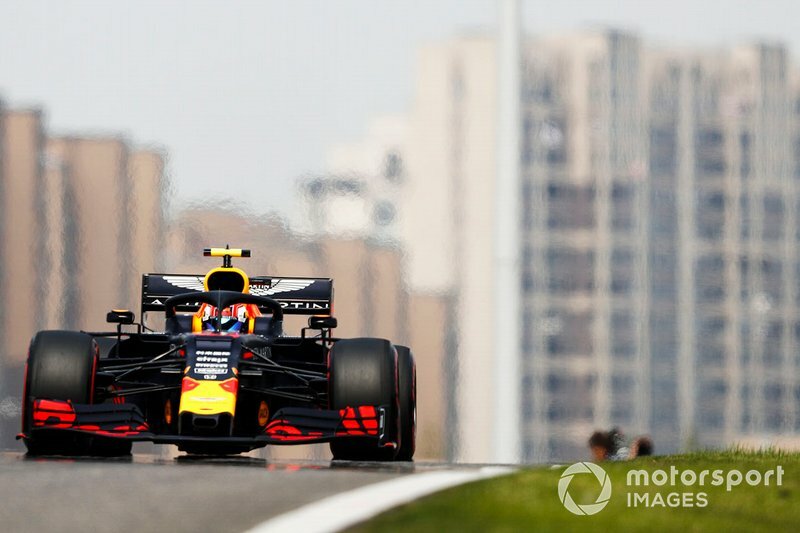 Interestingly, Sebastian Vettel has led a total of 44 laps of the Chinese GP since 2010 - less than what he managed in the 2009 race alone, which he won.